This article is for Windows users – 64-bit Linux distributions include 64-bit browsers, so you don’t have to do anything special on Linux. ExtremeTech found that the 64-bit version of Firefox 8 was 10% faster than the 32-bit version in the Peacekeeper browser benchmark. Mozilla doesn’t yet offer official, stable 64-bit builds of Firefox, though. If you want to run 64-bit Firefox on Windows, your choices are an official-but-unstable nightly build or a stable-but-unofficial Waterfox. Mozilla offers nightly builds of Firefox for testers – they’re constantly updating and can break, so they’re not the ideal candidate for your primary browser. The Firefox Nightly website lists 64-bit builds for Linux, but doesn’t even mention that the Windows ones exist. Instead, you’ll find them buried on Mozilla’s FTP site. Look for the “win64” installer. 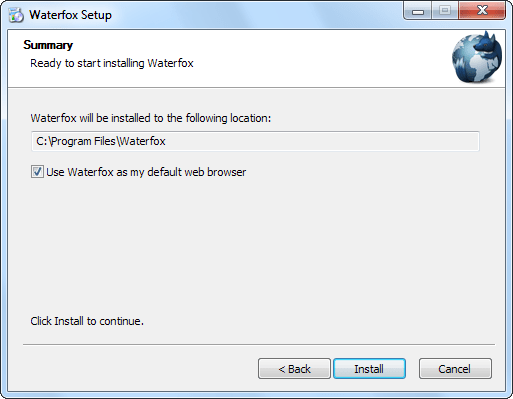 Waterfox is a 64-bit build of Firefox for Windows. 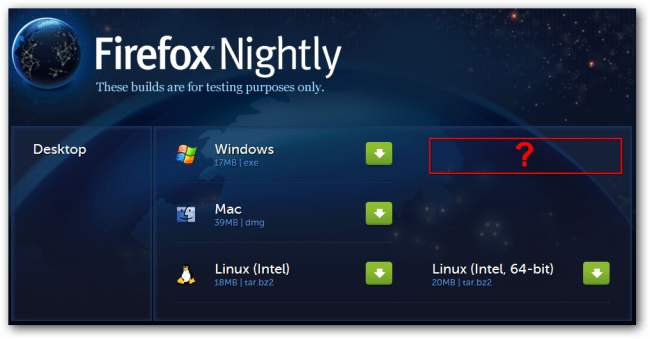 Unlike the nightly version from Mozilla, Waterfox is based on the stable releases of Firefox. It’ll be a more bug-free, stable experience than the nightly builds. It even uses the same profile Firefox does. Believe it or not, Microsoft’s Internet Explorer is ahead of the curve when it comes to 64-bit browsing on Windows. 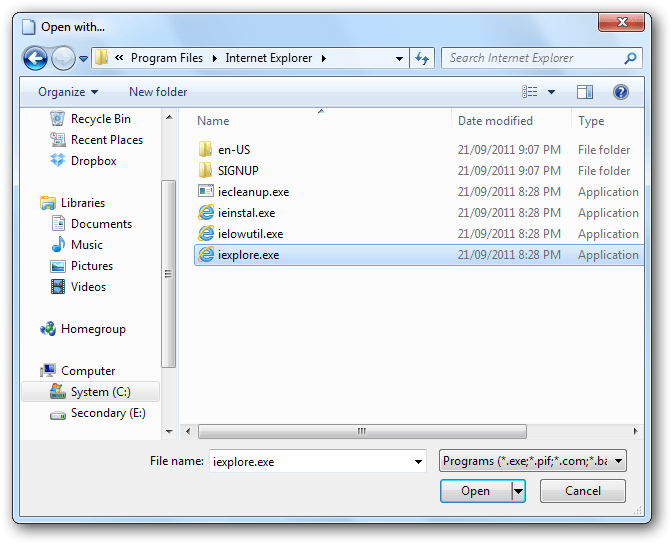 If you’re running a 64-bit version of Windows, you’ll find a 64-bit version of Internet Explorer already installed and available for use in your Start menu. No other Web browser installs a 64-bit version by default yet. You’ll run into a snag if you actually want to use the 64-bit version of Internet Explorer as your default browser, though. 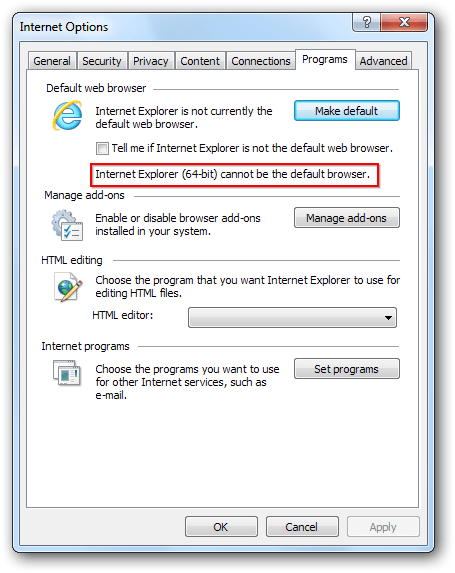 To avoid confusion for users that might end up accidentally setting 64-bit IE as their default browser and running into plug-in compatibility problems, Microsoft won’t allow you to set 64-bit IE as your default browser. You can still pin the 64-bit version to your taskbar or add its shortcut to your desktop, though. If you want to set 64-bit IE as your default program for certain file types – say, .htm files – you’ll need to know its location. The 64-bit version is located at C:\Program Files\Internet Explorer\iexplore.exe, while the 32-bit version is located at C:\Program Files (x86)\Internet Explorer\iexplore.exe. 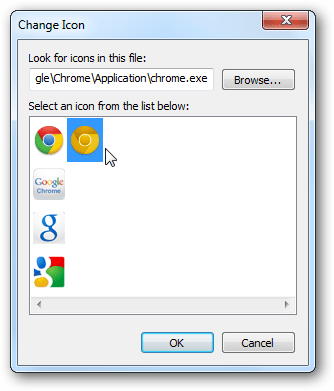 Sorry, Chrome fans – Google Chrome only has a 64-bit version for Linux. 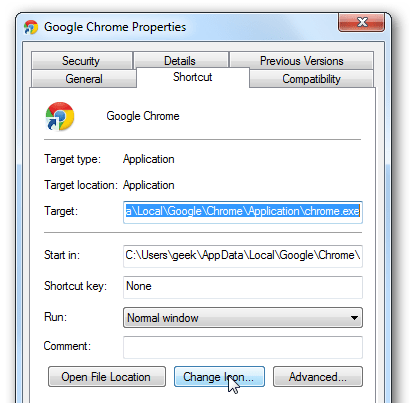 According to the Chromium project website, neither Chrome nor Chromium can currently be built for 64-bit Windows. The upside is that it should only need “a small number of tweaks” to compile for 64-bit Windows. But it appears that no one has done the work yet. Opera is now releasing 64-bit development snapshots for Windows. These will likely be unstable, so using them as your default browser is a bad idea. 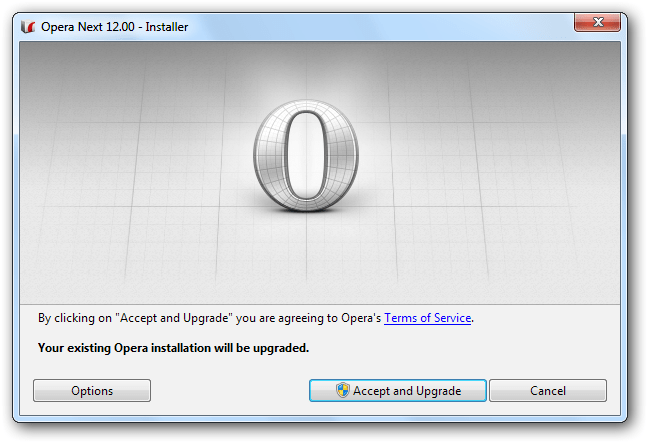 Opera advertises out-of-process plug-ins as a new feature that will allow 64-bit versions of Opera to run 32-bit plug-ins. The development snapshots are branded as “Opera Next” and have a black-and-white logo to remind you of their incompleteness. Plug-in compatibility has always been the big problem with 64-bit browsers. Compiling a browser as a 64-bit binary is one thing; it’s another to drag plug-in developers along. 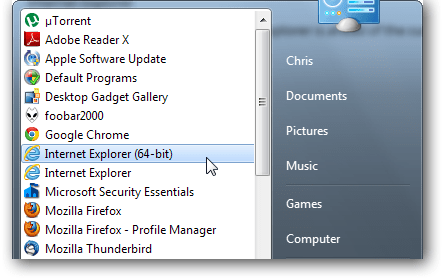 In the past, 64-bit browsers have lacked Flash and other popular plug-ins. These days, the most popular plug-ins — Flash and Java — now have 64-bit versions. You may not already have them installed, though. 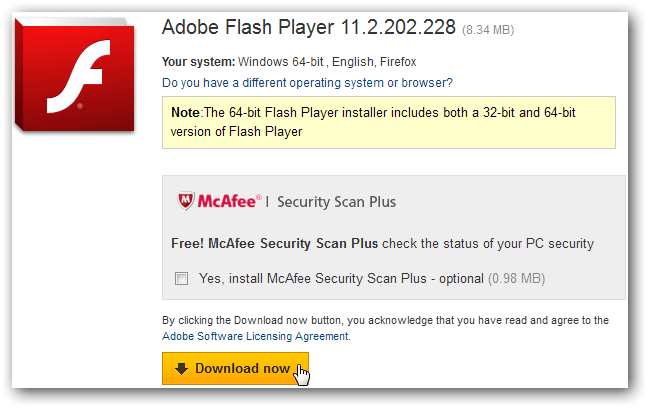 Visit the Adobe Flash Player download page in a 64-bit browser and you’ll be prompted to download the 64-bit installer. It includes a 32-bit version for your 32-bit browsers. If you use Java, you can download a 64-bit build of Java from the manual download page. The 64-bit build includes a 64-bit plug-in – if you use both 32 and 64-bit browsers, you’ll have to install both Java packages. Do you use a 64-bit browser? If so, do you see a speed difference? Share your experiences in the comments. If you’re wondering how we got the smooth icon you’re seeing above, it’s because thelatest dev channel version switched the icon from the older style.